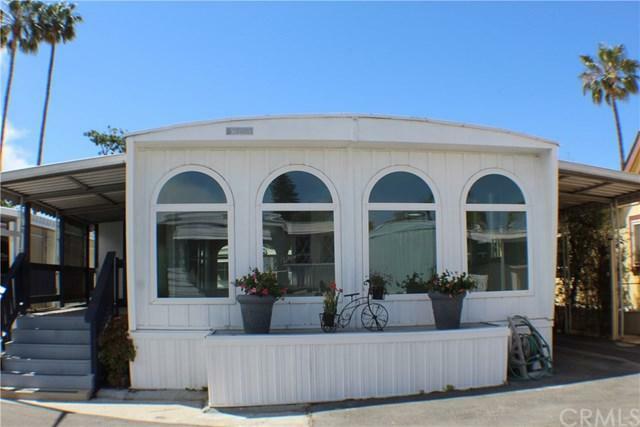 Fantastic opportunity to live in one of Long Beach's premier senior parks! 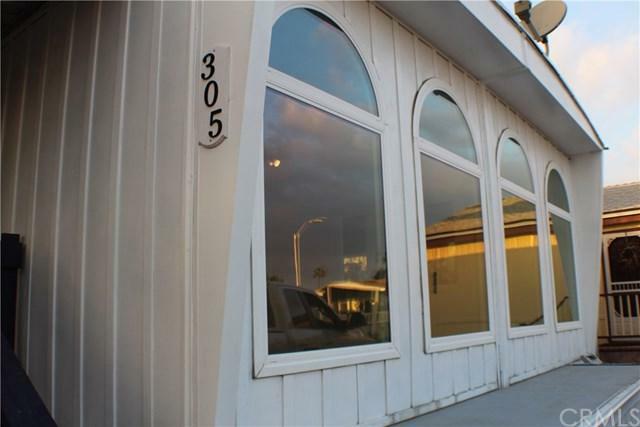 Lovely 55 and older community within minutes to Seal Beach, Belmont Shores, Naples, and Downtown Long Beach. Public transportation just outside the main gate. Long Beach VA Hospital 1 mile away! Home has just been painted inside with new carpet and tile! 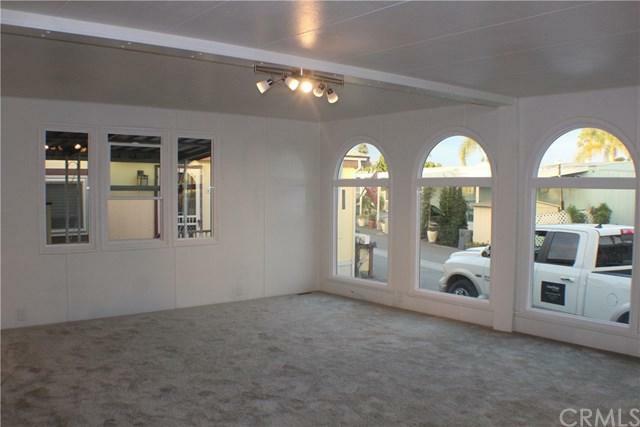 Open floor plan with 4 mid floor to ceiling windows! Master bath with dual sinks and stand alone enclosed shower. 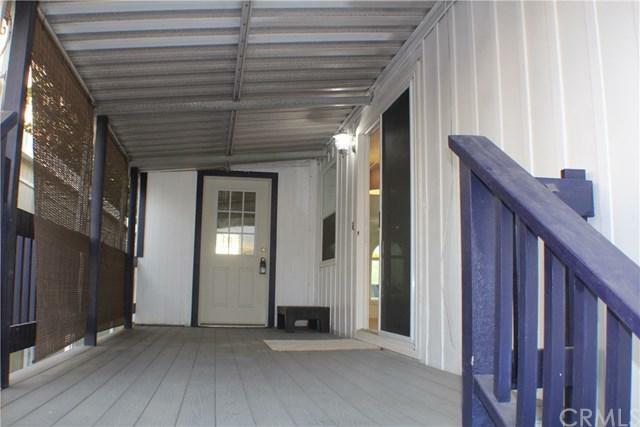 Good sized enclosed backyard with brand new wood fencing and gates! Community has a pool, spa, fitness center, walking trail, clubhouse, billiard room and lending library. Relax outside and enjoy the wonderful sunsets on the walking trail with seating areas overlooking the Bahia Yacht Club. 24 hour gated guard shack. 2 pets allowed up to 30 lbs each.